Partially I am posting this because the picture itself makes me think of sun and patio and holidays. Which makes me immediately thirsty. Tad and I pulled this one together for another one of the Globe Quick fix recipes, but it really is tasty and I wanted to share the simple recipe. In a small pot, add water and dried lavender buds (you can buy them online or at most specialty food stores). Bring to a simmer for 7-8 minutes until reduced. Strain the infused liquid – you should have about 1/4 cup. Place in the fridge to cool. Juice the lemon and add to a pitcher with sparkling water. Mix in agave syrup and lavender infusion and serve immediately. 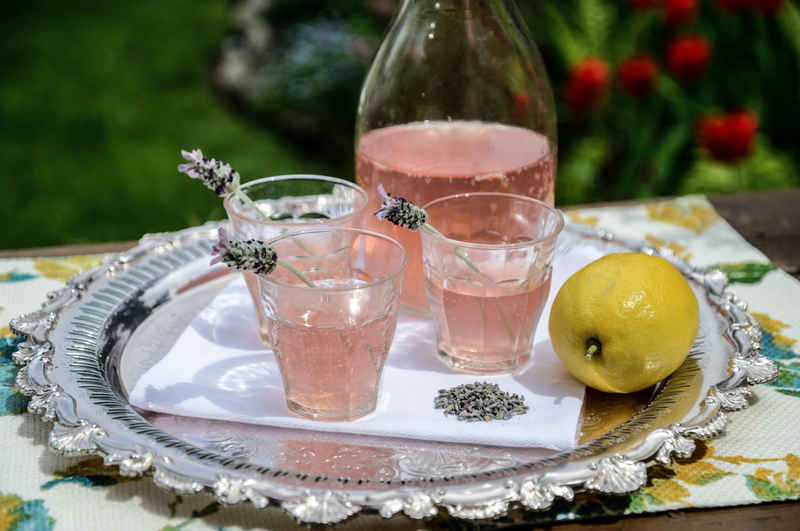 Tip: This ratio works for me, but you may want to add the lavender infusion and agave gradually to adjust the desired sweetness and floral intensity. 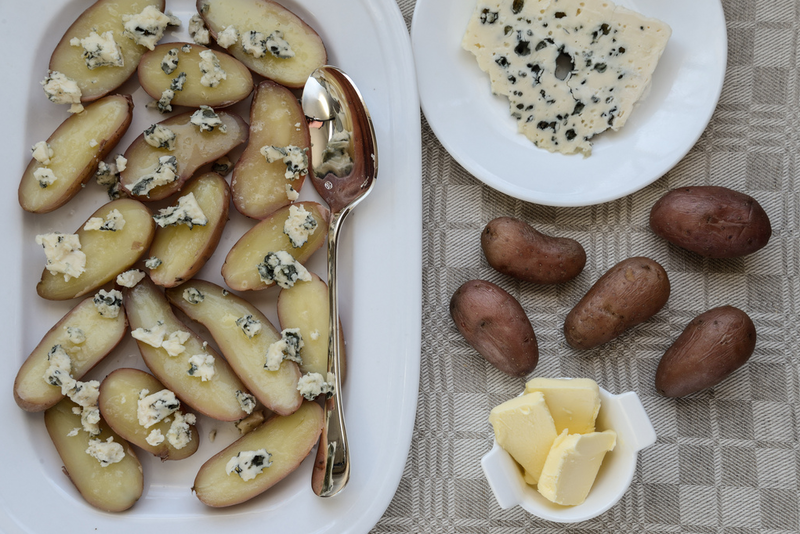 Baby Potatoes with Normandy Butter and Roquefort …at midnight? It midnight–past midnight. And I was checking email when I found this picture on my desk top. It’s from a Lazy Gourmet piece I did a few weeks ago for the Globe. OK, I may not make at 1 am in the morning but I am seriously thinking I might make it tomorrow night for some girlfriends coming over. YUM. 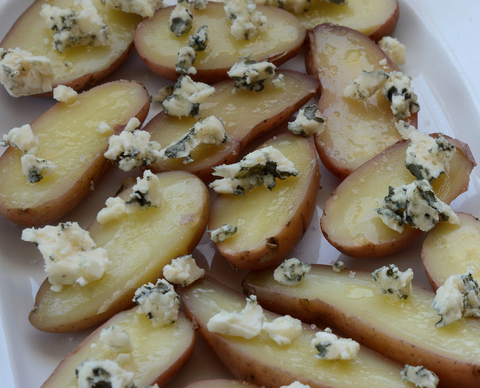 Try to find red-skinned fingerling potatoes – they add a burst of colour to the plate. Allow for four to five whole fingerlings per person and drop them into a pot of salted cold water, then bring to a simmer. Cook until fork tender and drain. 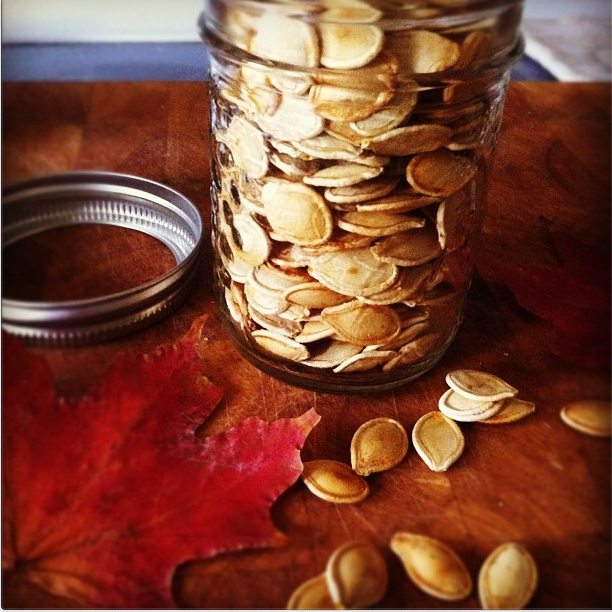 Cut in half lengthwise and arrange on a platter. Drizzle with enough melted Normandy butter to flavour each wedge (about a teaspoon per serving) and sprinkle with Fleur de Sel. Crumble room temperature Roquefort over the dish (about 100g for four people, adjust to your own cheesy taste). Serve immediately. MMMM MMMM, Hot, Sour and just right. It finally hit me. 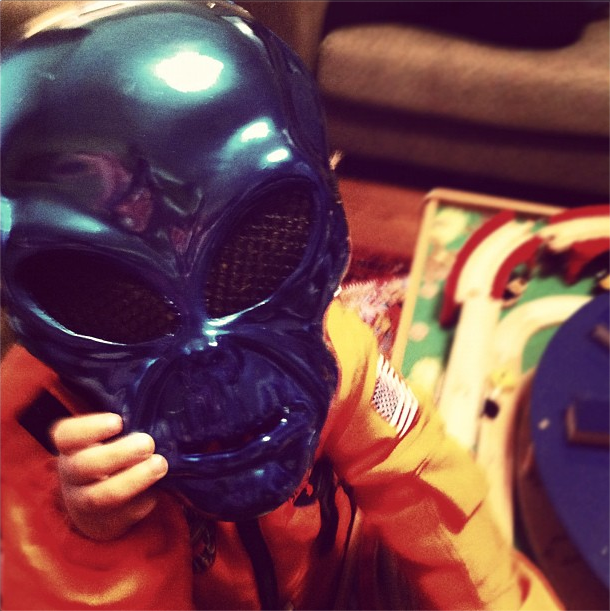 The flu–yes that one. Where you think you might be able to get out of bed while lying very still (in bed) but then put two feet on the floor, feel dizzy and realize, “nope, not getting out”. I drank a lot of tea with lemon and nibbled buttered toast and then pulled out the big guns. Hot and Sour Soup. 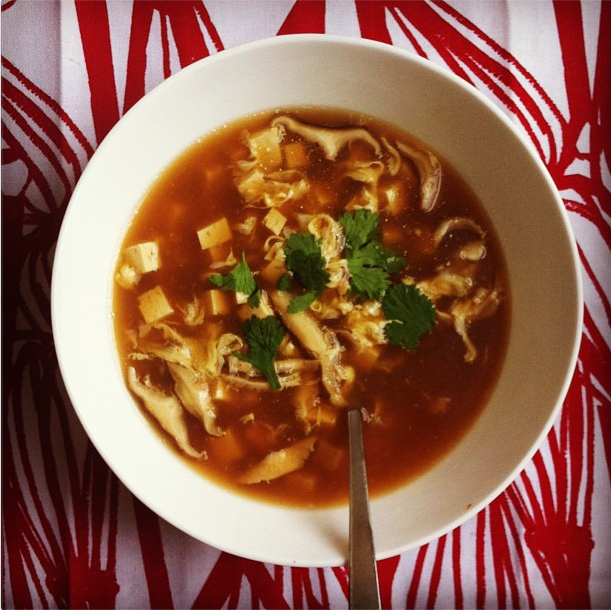 A step beyond comfy chicken soup, like the Buckley’s of cough syrup–except it tastes great. And it works. Back to Life is just what this self-diagnosing patient needed. So I began with marinating the pork. 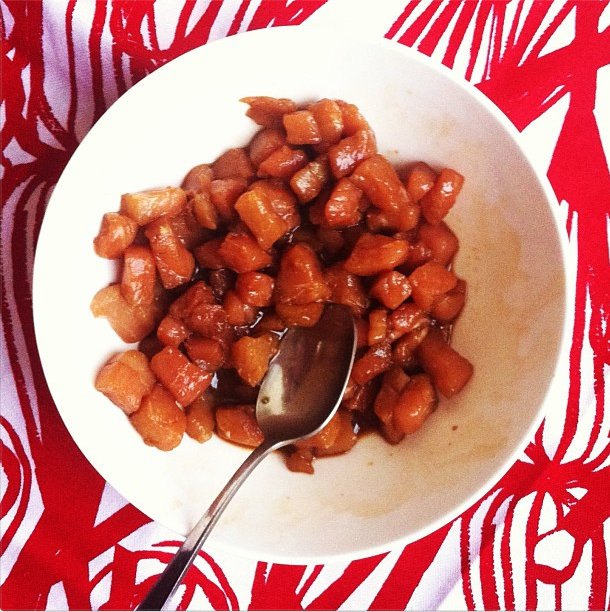 Cut 4 oz pork tenderloin in 1/4″ cubes and toss with 1 tbsp soy sauce, 1 tbsp brandy and 1 tsp corn starch. I didn’t have brandy so used Madeira. Let it sit 15 minutes at room temperature. 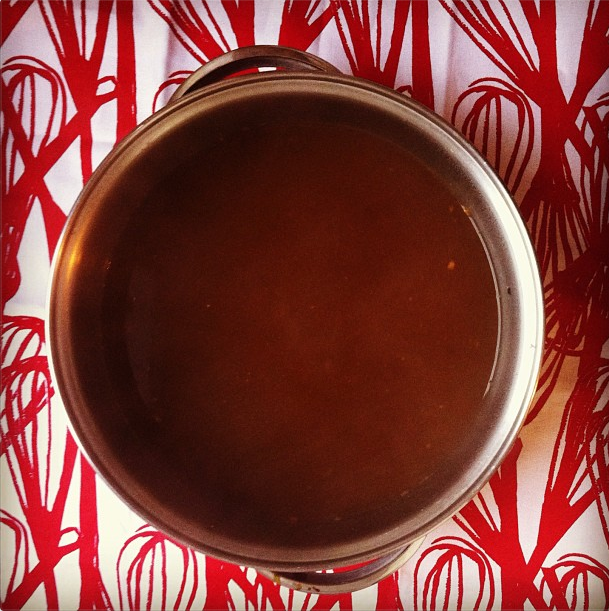 Meanwhile make the broth-in a large pot whisk together 8 cups chicken stock, 3 tbsp soy sauce, 3 tbsp white wine vinegar, 3 tbsp corn starch, 1 tsp ground white pepper, 1 tsp kosher salt and 1/2 tsp cayenne. (I used a pinch of red pepper flakes). Bring that to a boil over medium-high and add the pork. Reduce the heat to medium low and cook until the soup thickens–about 30 minutes. Give it an occasional stir. 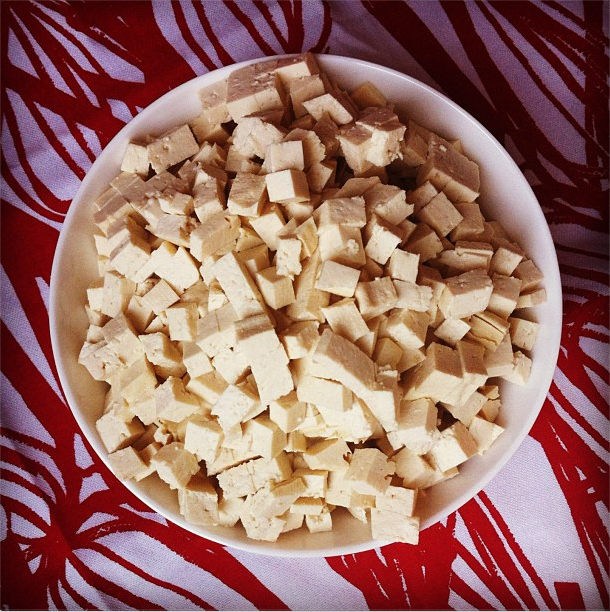 Meanwhile you can cut 12 oz of firm tofu (drain and press lightly) into 1/4″ cubes. Do the same with a potato to get about 1/4 cup cubed. 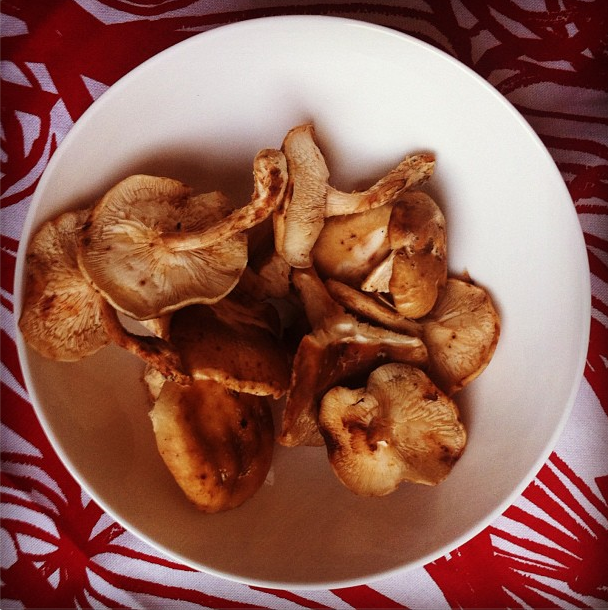 Take 6 shiitake mushrooms and cut them into thin strips. Now add your tofu, potato and mushrooms to the pot once the soup is thickened and cook until the potatoes are tender. Now for the best part of the job! 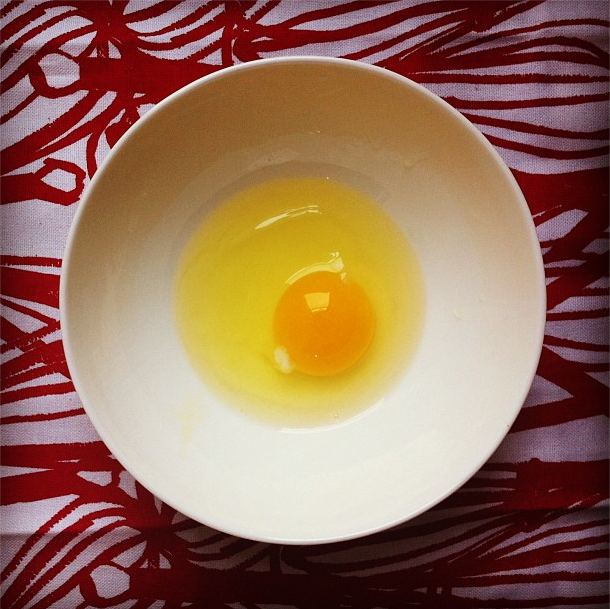 Lightly beat 1 egg in a bowl and drizzle it into the simmering soup in a thin steady stream–egg strands will start to float to the surface and you will feel that YES, you see it all coming together. Now stir in 1 tsp toasted sesame oil. **I add about a teaspoon of Mirin at the very end, just rounds out the flavour for me with a hint of sweetness. Ladle into a bowl and garnish with cilantro. Eat in bed for lunch and again for dinner. And of course, you should not be making this yourself, you are far too weak. Your spouse, partner, mailman or cat is more than capable of following these simple directions. 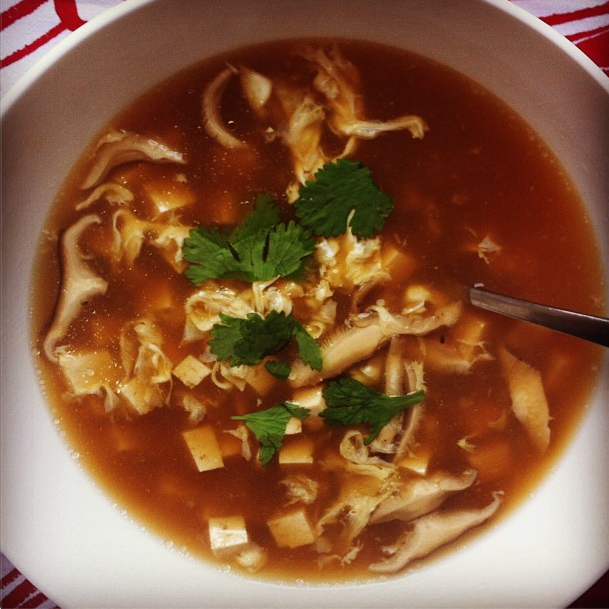 For the recipe on-line at Saveur click on HOT AND SOUR SOUP RECIPE. All these years I passed up on this??? 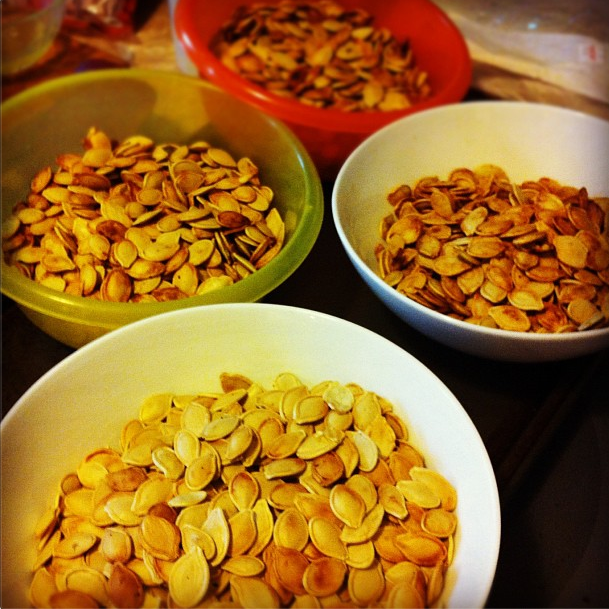 Every year we carve multiple pumpkins and every year I think, “I should really roast the seeds”. But that is a fleeting thought as I look at the goo-covered, stringy harvest. And into the green bin it goes. But not this year! This year there was Donna. 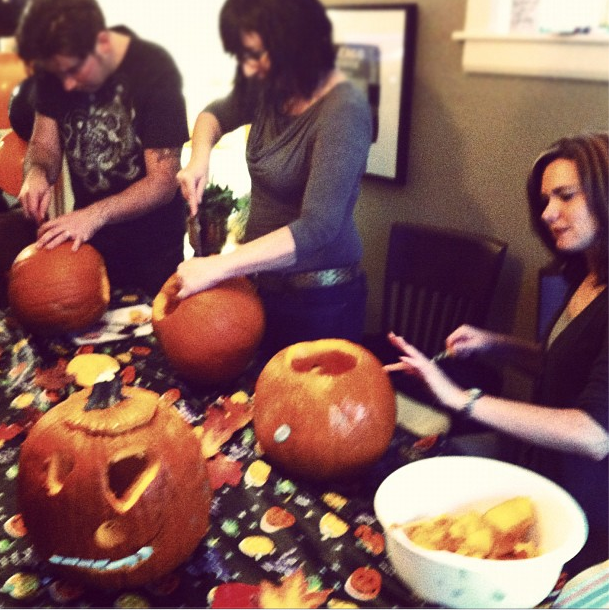 We held a pumpkin carving contest for Felix’s 4th birthday and had a few friends over. 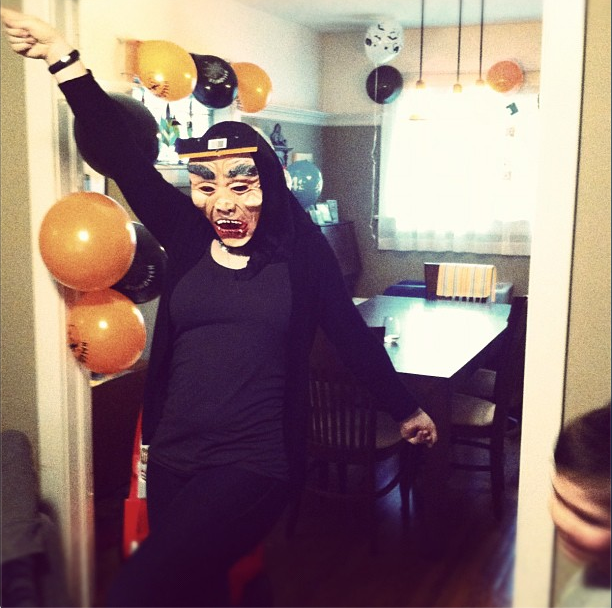 And we also had the innards of 10 pumpkins. Donna suggested we roast them and give them away as loot bags. She even offered to come over early to scoop them out and do all the dirty work. An offer even a lazy scooper like me could not refuse. See what you’re pulling the seeds out of? Though I admit that in a strange way once you sink your hands into the goop it feels kind of nice. 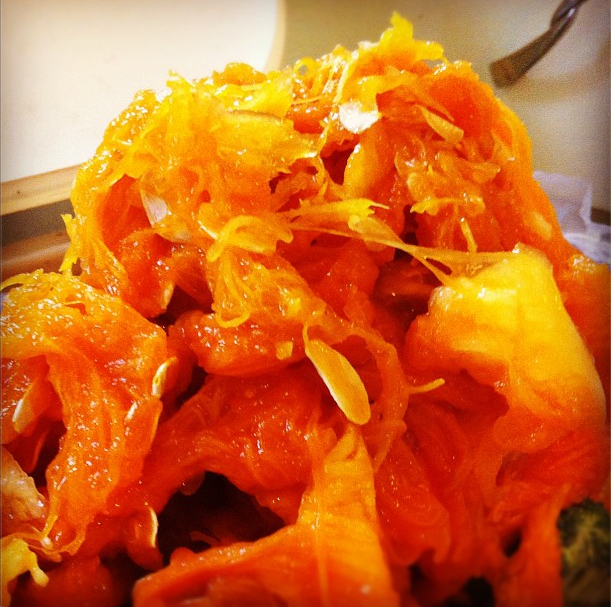 Once Donna had pulled them out of the pumpkin she rinsed them and cleaned them in a strainer and got off all the stringy bits. This is the hard work part. 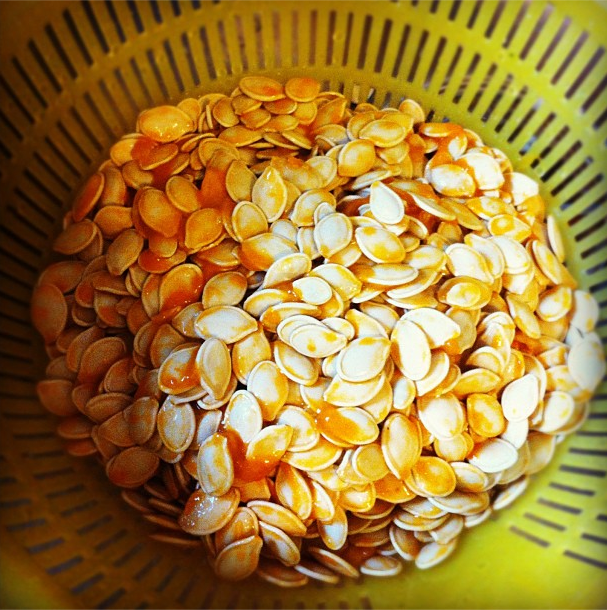 Once clean the seeds were boiled in a large pot for 10-15 minutes in well-salted water. This helps ensure a crunchier seed once roasted. 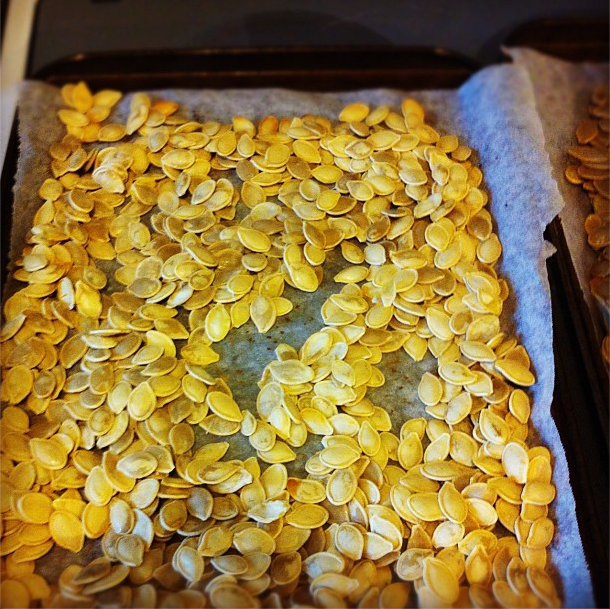 We then spread the seeds onto a couple baking trays and dried them with some paper towels. Not bone-dry but you want them dry enough that olive oil will stick to them. 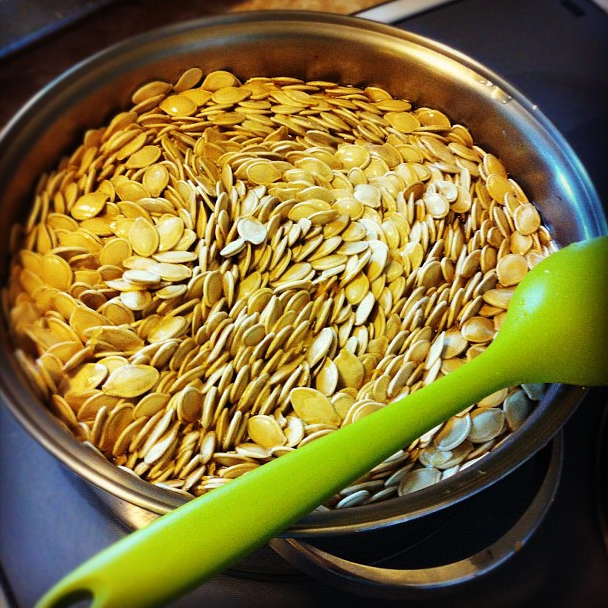 We then put the seeds back into a bowl and tossed them with 1 teaspoon olive oil for 1 cups seeds ( approx.) Since we had so many seeds we flavoured them. 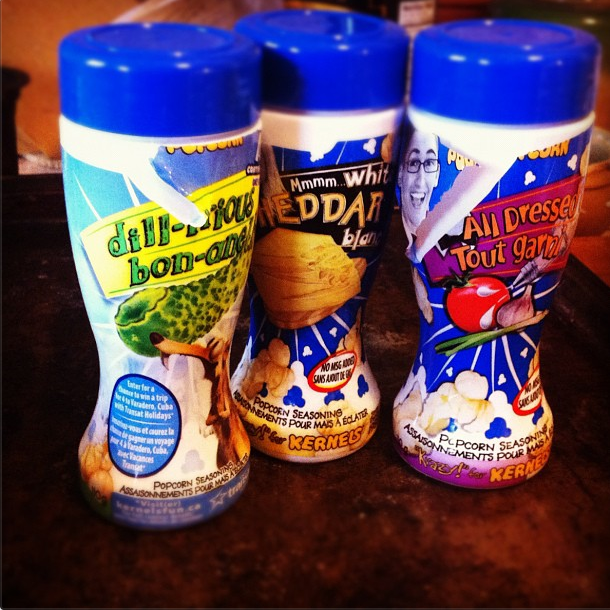 Donna came with some Kernel shakers and we did various batches; a Kosher salt batch, dill, cheddar cheese and all-dressed. We sprinkled on the topping generously (you can also use paprika, garlic powder, cayenne pepper or curry powder plus salt). We then we lay them on clean parchment and roasted them at 375°F for about 30-40 minutes (less if you have fewer seeds, you want them golden and crispy). We tossed every 10 minutes or so. Be vigilant as they can burn easily. You can turn the over to °350 if you feel you may be distracted (aka Donna is not doing your work). 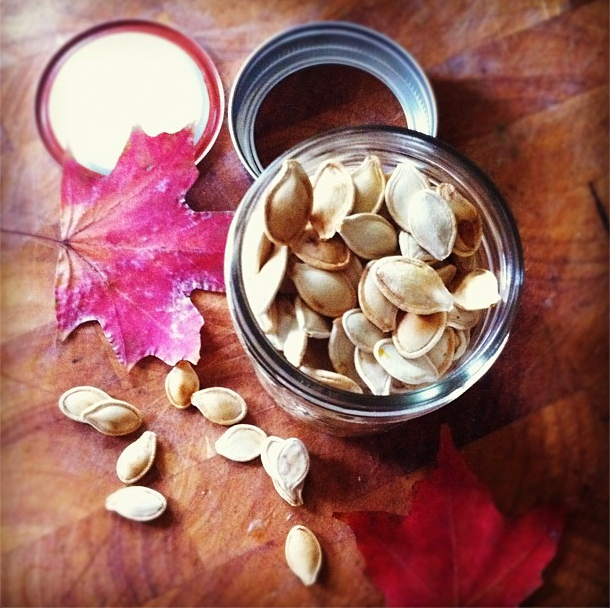 And I am now munching away on the wonderful bounty of crunchy, flavourful snacks and I swear to Never, Ever, Ever (on Taylor Swift’s life) throw out Pumpkin Seeds again! Yes, I always have fall foliage on my cutting board. PS If you have any opinions of boiling vs not boiling and the difference it does or does not make please let me know! And see the comments for a non-boiling recipe from Lisa that she used and it worked great. 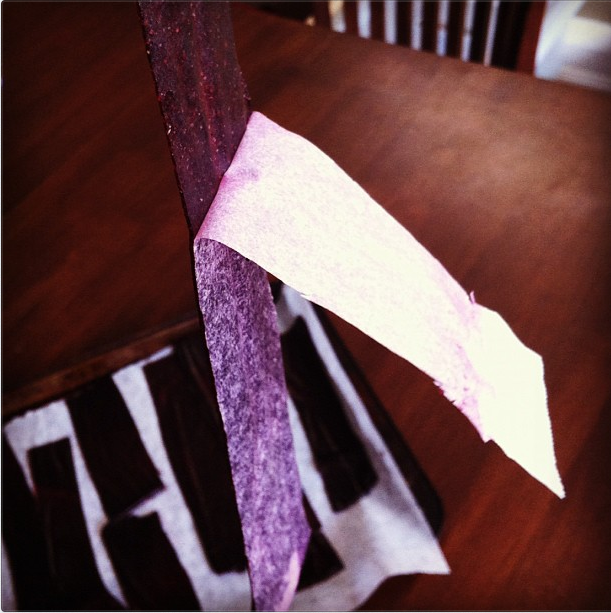 How awesome are these blueberry fruit rolls? Made by ME–at home! There are some foods (?) like gummi bears and M&Ms that one cannot imagine as “home-made”. 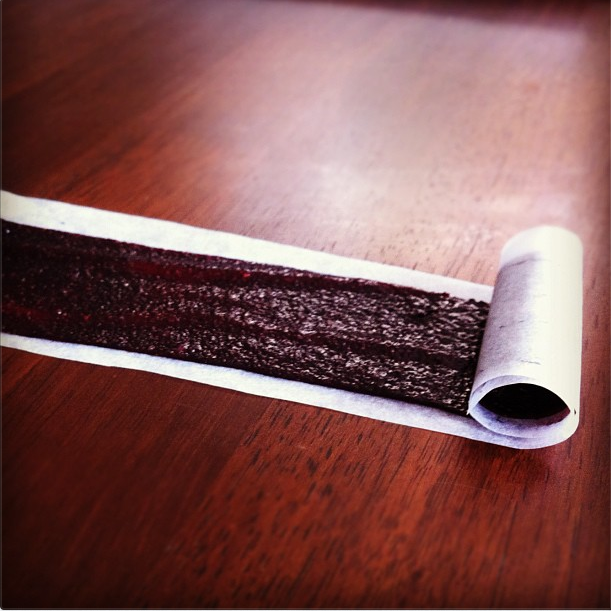 The Fruit Roll Ups of my youth were one such item. Weren’t they meant to come in a colourful cardboard box and in crazy colours like bright blue? Sure, there were the natural “fruit leathers” out there but we never had those in my house. I realize there are a million recipes for fruit rolls on the internet but I never paid attention until I watched one of the recent Dessert Basic videos on the Globe and Mail site. It looked so easy. I had to attempt it. 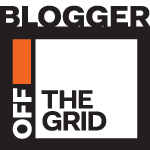 I will tell you upfront that I failed and I succeeded, there were highs and there were lows….so perhaps the lessons in my fruit roll journey will help you in yours. In the video, Pastry chef Yasmin Johaadien uses raspberries but says that you can use almost any fruit (there are exceptions which she mentions at the end of her instructions). 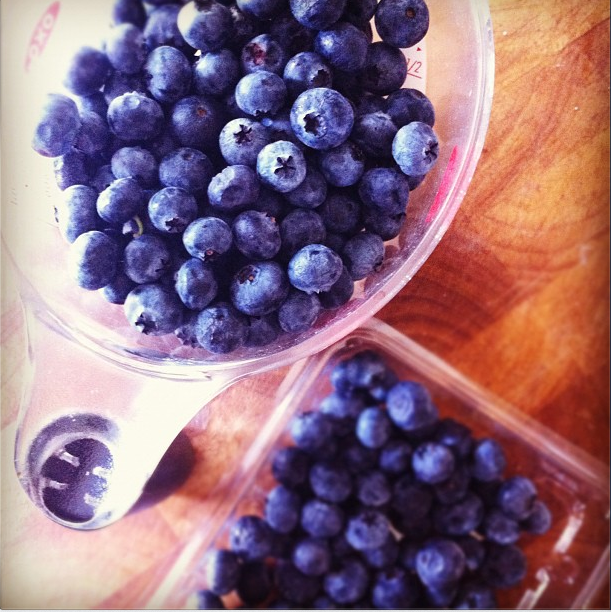 I decided to do a blue berry batch as well. The first step is to start with three cups raspberries (and I assumed 3 cups of any fruit you are using, I used three cups blueberries as well). 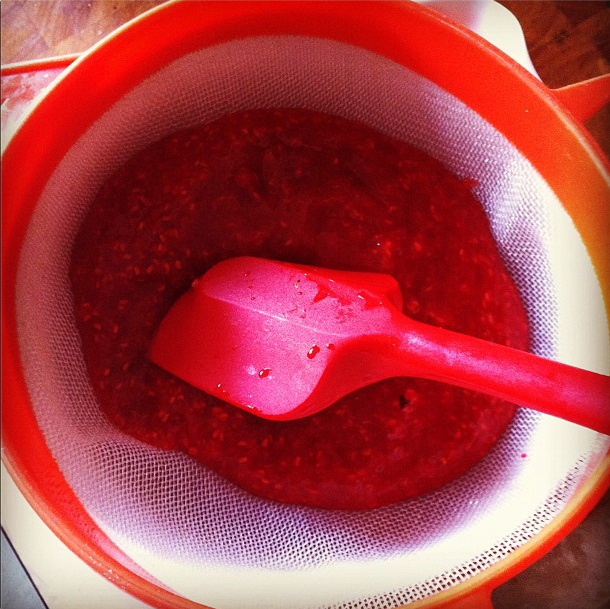 Once you’ve liquified the berries you strain them through a sieve. Easy peasy so far, right? I did the same thing with the blueberries. 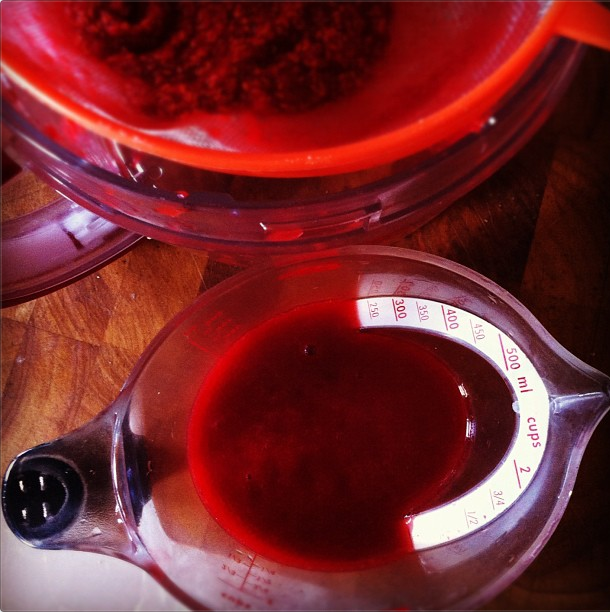 The raspberry puree, once strained, came to 1 cup final product and the blueberries yielded 1 1/2 cups. 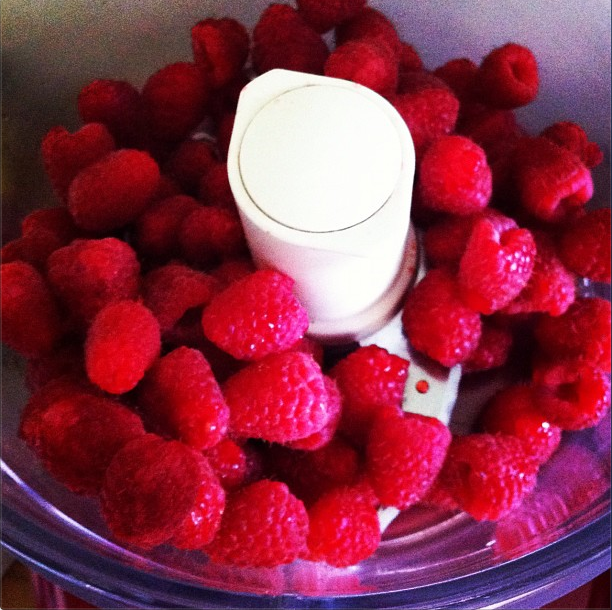 Seems that this can vary per batch, Yasmin was working with a 1 1/2 cup yield for her raspberries. I put both purees in pots on the stove, added 1 tablespoon lemon juice to each and then reduced them by half. Now I’ve never been very good at assessing when something has reduced by half so I actually measured the raspberry puree at one point and still had to reduce further. The blueberry thickened up faster even though there was more puree. 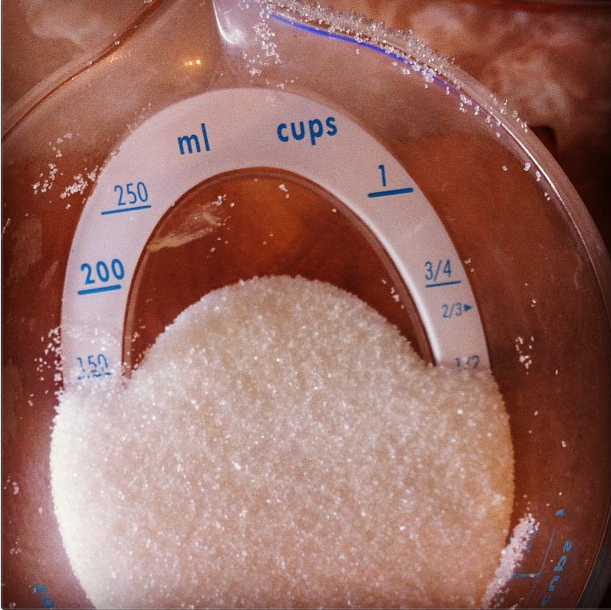 Once reduced you add a 1/2 cup sugar to the puree and stir until just dissolved. 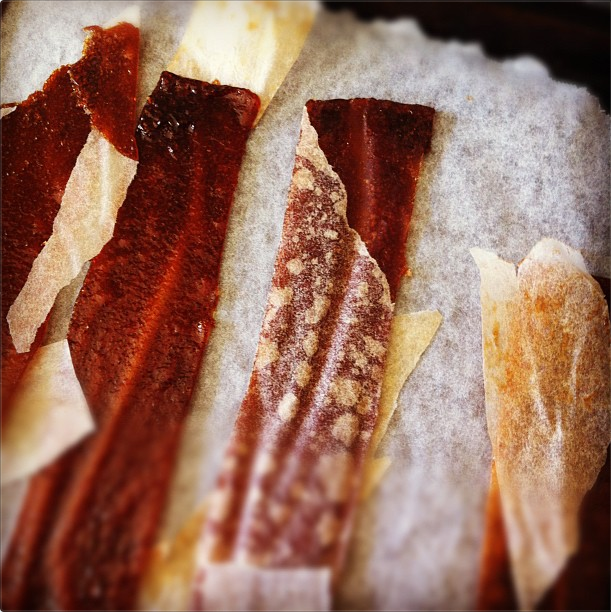 Then I poured both purees onto (individual) parchment-lined sheets and spread them with my off-set. The raspberry was less viscous than the blueberry. Then I put them into the oven at 225°F for 3 hours (Yasmin says to you’ll need about 2.5-3 hours in the video). When I took them out they were (as instructed) sticky to the touch but did not seem to cling to the back of a spoon. 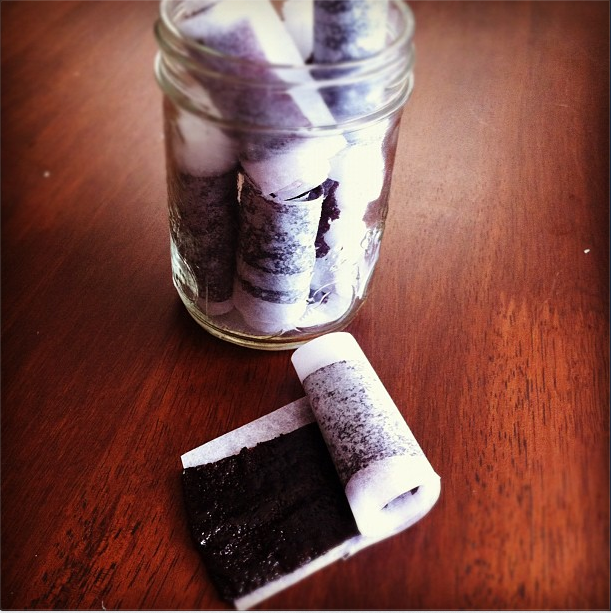 The point being that you need some moisture in them or they will dry and crack (not roll). I allowed them to cool. And then instead of using a knife or pizza cuter to portion them, I just cut them with scissors. And then PRESTO I peeled away the parchment! Laying them on new parchment, I rolled them individually. 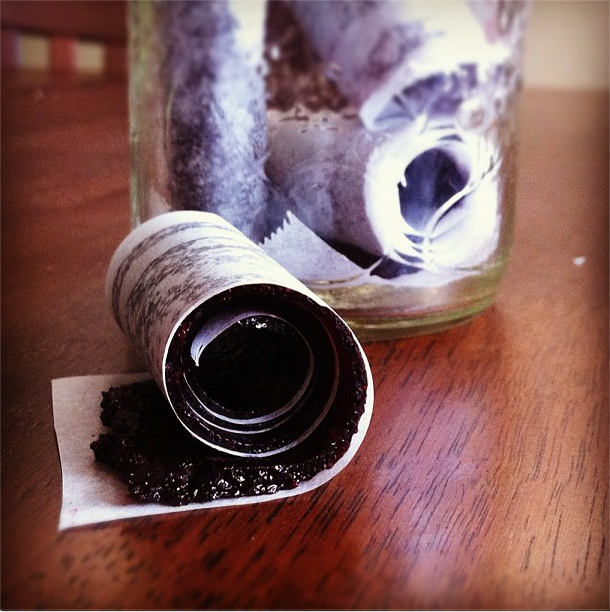 And I had a whole batch of my very own roll ups! 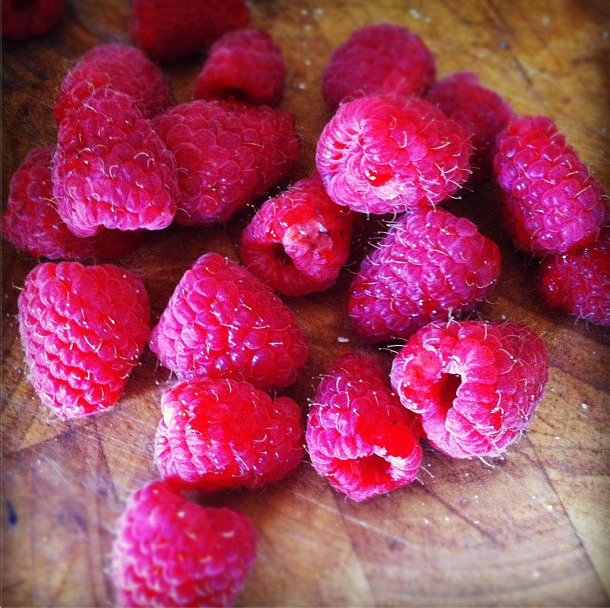 And now for the sad finale of the raspberry misadventure…. The above crsipy bacon-like rolls were a result of me putting the raspberry strips back in the oven because they would not peel off the parchment, and they were still too sticky and tearing, even after cooling. I think I should have reduced the puree more at the beginning and I also think that putting them back in the oven might have worked but I left them too long. And they dried up. DO NOT OVER DRY THEM. But no one needs to know about those. I’ll just give them another whirl (and report back). Or stick with the blueberry. Everyone needs a signature “roll up”. Has anyone made these before? Any tips are welcome! I think I might blend the berries next time. And we really did take them to Felix’s yoga for kids class. I rocked the hippie mom vibe. I am late for the airport. Or will be. Which is why I shouldn’t be posting. But this is typical for me, “I’ll just insert complex activity before the taxi gets here in 1 minute”. Anyway, our cheese club meets 5 times a year and for our first meeting (now held at Cheesewerks –now serving amazing brunches!) was broken up into a few subjects. 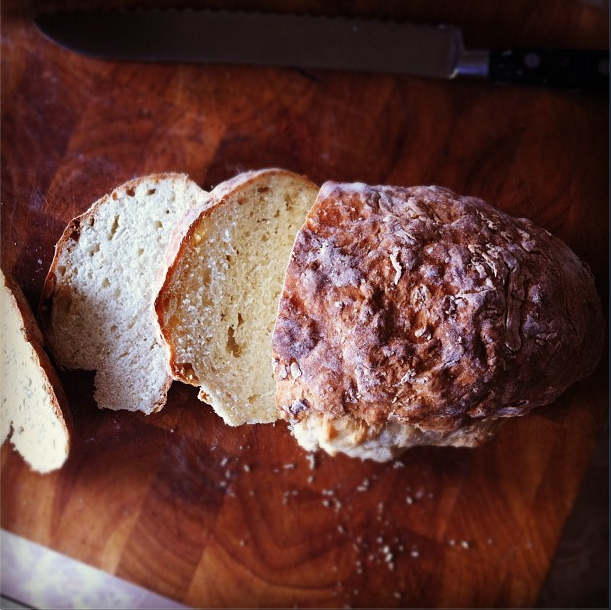 One was Irish cheese and Connie, who presented it, made this Irish Soda Bread. So soft. So tender and dense. So “make in a jiff”. As in, 45 minute and done (35 minutes for baking). In a separate bowl, mix together the remaining ingredients. 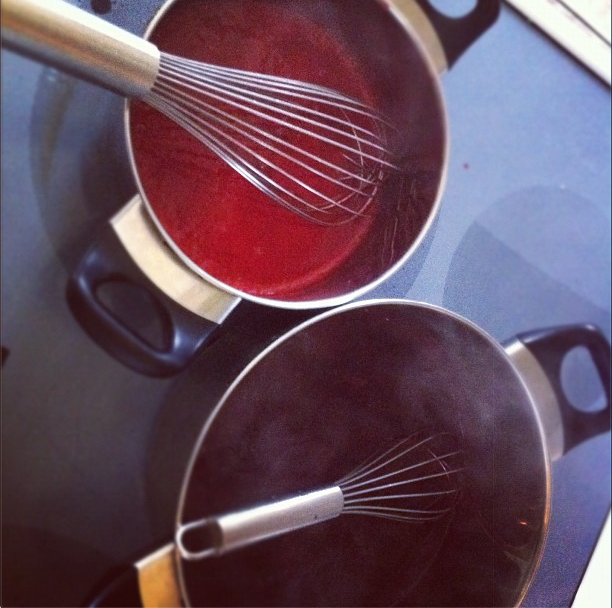 Add wet to dry all at once and mix with hands or wooden spoon just to combine. Knead on floured surface to form ball that holds together. 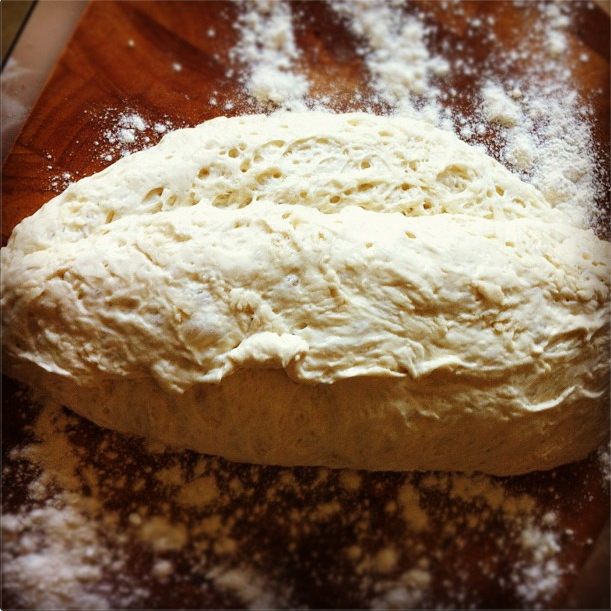 Split the loaf in two and make two smaller loaves. 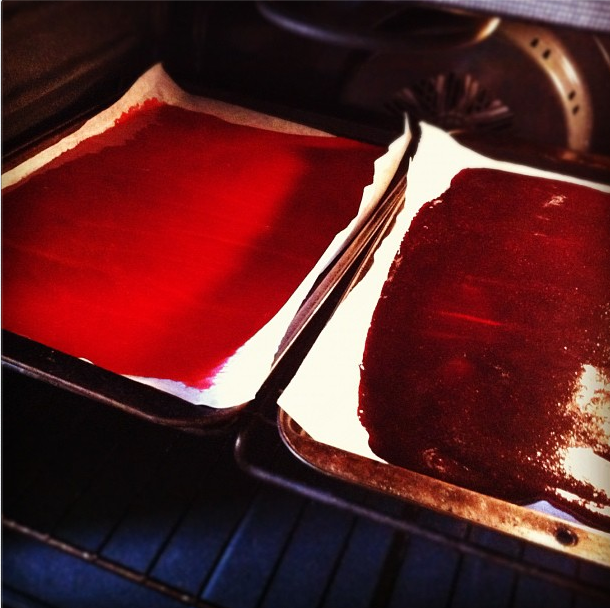 Place side by side on parchment-lined cookie sheet and bake at 425 for 35 minutes. After 35 minutes give to bottoms on the bread a little knock, if they sound hollow they are done. To make a whole wheat version, substitute 2 cups whole wheat flour for 2 cups all-purpose (50/50 split). Add 1 cup of raisins. Some “traditional” recipes added caraway seeds as well. **Maybe Connie will answer this: why don’t you mix all the dry together and just add the buttermilk to that? Is there a reason? I did it as per these instructions and it worked, but it was against my instinct! Cheese Club at Cheesewerks. How perfect. 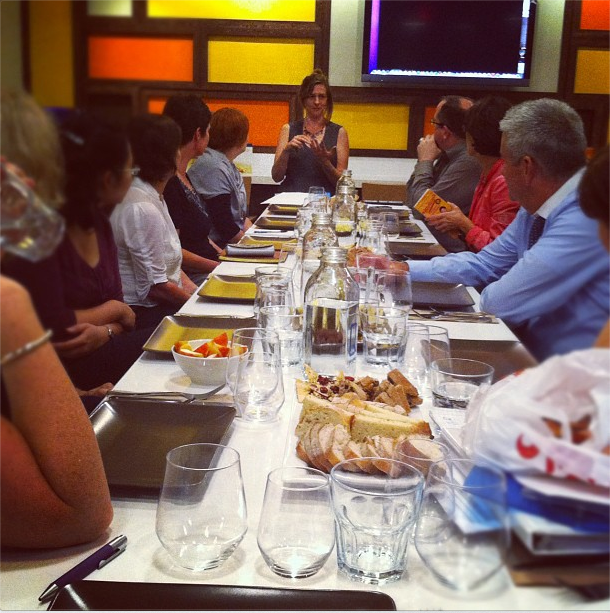 For those curious, here is our cheese club meeting,table loaded with cheese and goodies. Jill is presenting about her and Lisa’s trip to NY to take a Cheese Boot Camp at Murray’s Cheese. 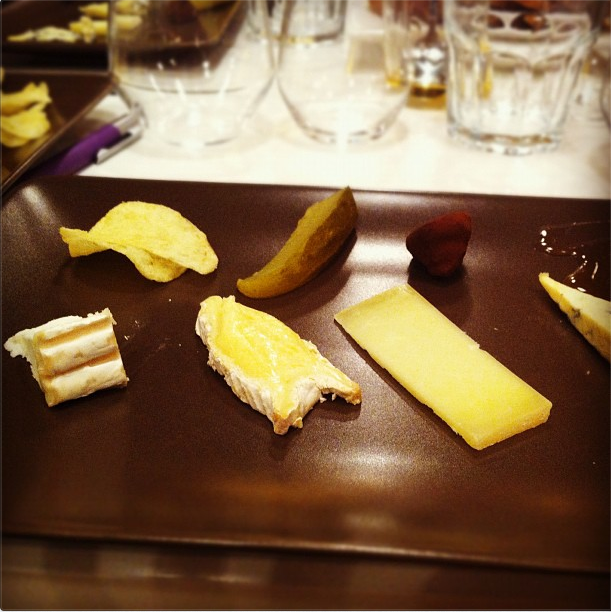 Here we were pairing different cheese styles with sweet, salty, sour. And now, I am off to NYC for a 2 day Master class in Cheese At Artisanal. WHOOT!!!! Crap, I’ve really got to get going. Did you forget what is possible by barely batting an eyelash? 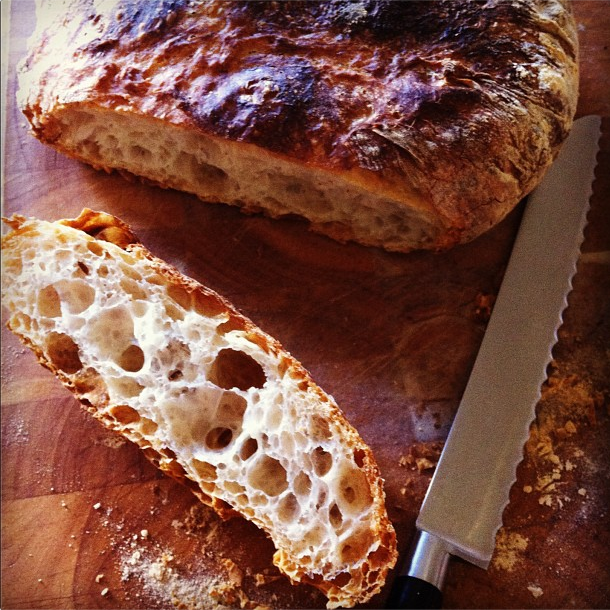 Amazing, crispy-crusted, moist, chewy bread. I know, I know, no-knead bread is so 2006. But maybe it’s time to go back in time (anyone else thinking Huey Lewis right now?) and revisit. I did not have a blog in 2006 and I want to be like all the other bloggers and write about it too. So in case you forget how easy it is to be a bread superstar….here we go. Recipe is from Jim Lahey of Sullivan Street Bakery and I used it as a great baking idea for kids and parents for the foodnetwork.ca. Whisk together 3 cups flour (AP or bread flour) with ¼ teaspoon instant yeast and 1 ¼ teaspoons salt in the bowl. 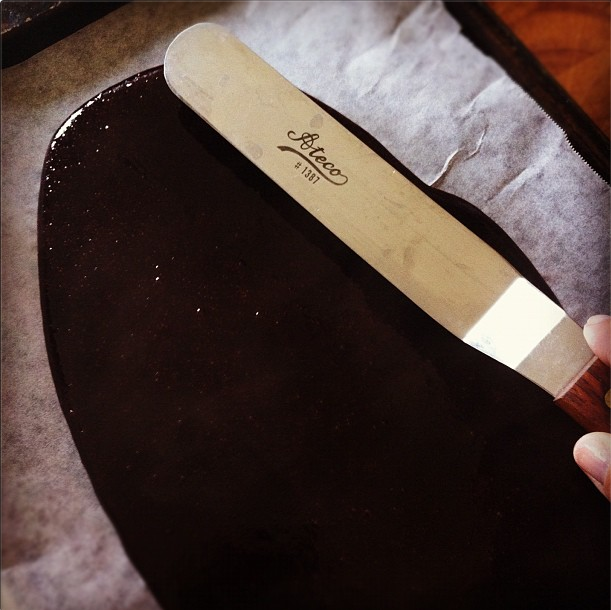 Add 1 ½ cups water and stir with a spatula until a dough comes together (30 sec-1 min). Lightly grease a second medium bowl and transfer the dough into. 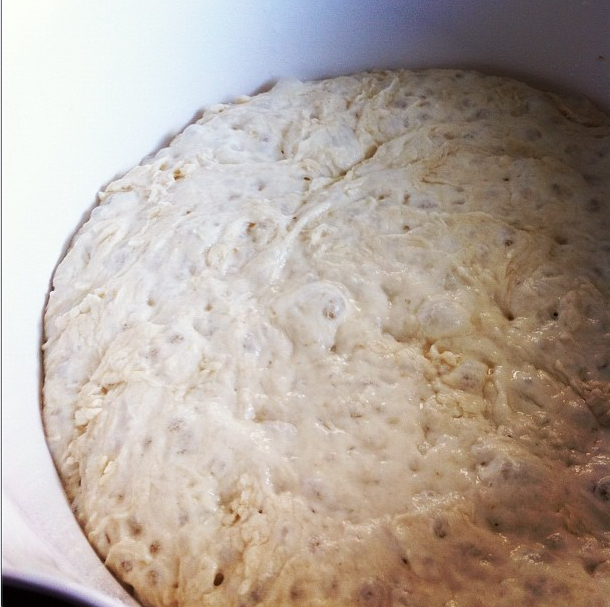 Cover and rest the dough for 12-18 hours at room temperature. Flour a work surface lightly and remove the dough from the bowl. Fold it over once or twice. Let rest for 15 minutes on the work surface. Shape the dough into a ball. Coat a clean, cotton tea towel generously with flour and place the dough ball (seam side down) on the towel. 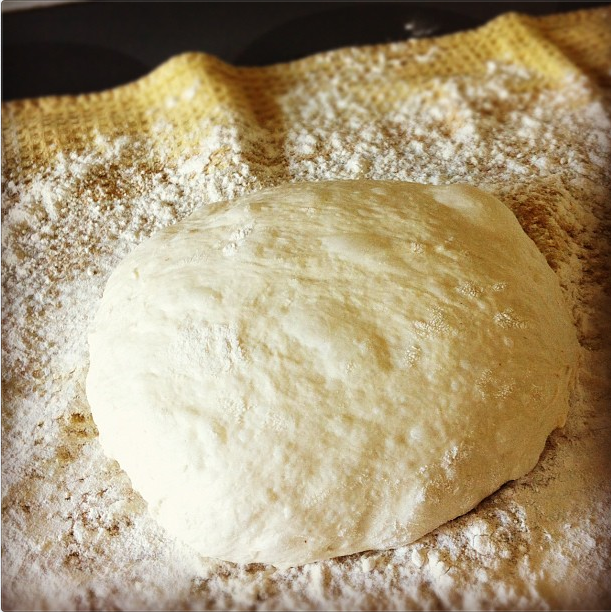 Lightly dust the dough with flour and cover with another towel. Allow to rise until doubled, 1-2 hours. Watch part of a What Not To Wear marathon. Preheat the oven to 450°F. 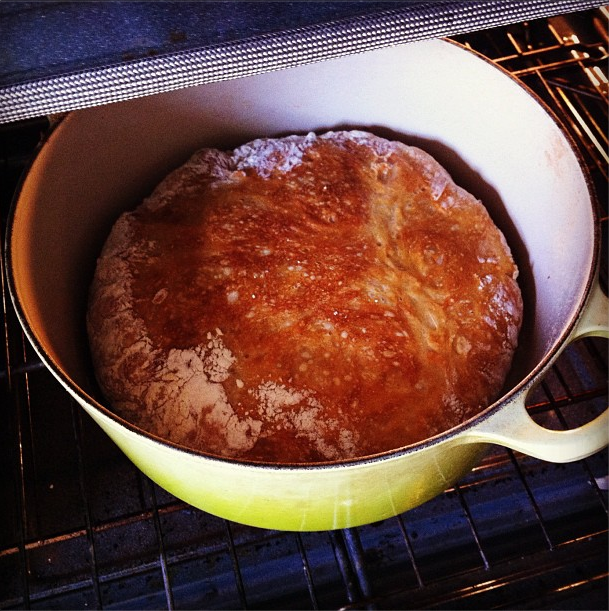 You will bake the bread in a 6-8 quart oven-safe pot with a lid (such as a Le Creuset). Place the empty pot in the oven 30 minutes before baking. Remove the hot pot from the oven. 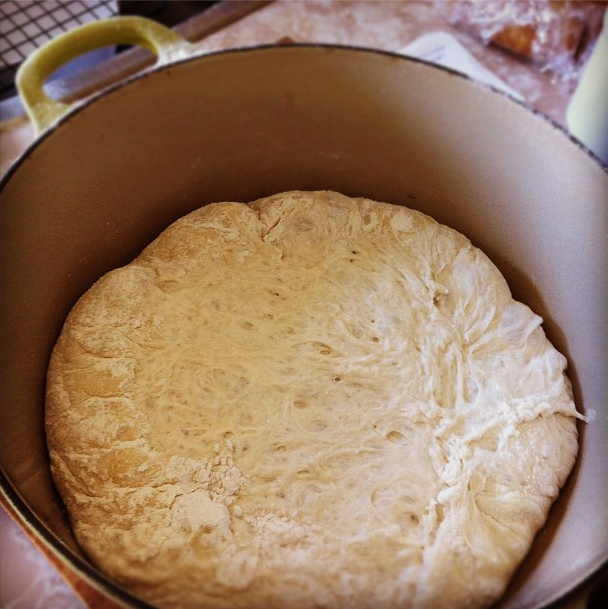 This is the trickiest part, transfer your dough, seam side up into the pot (BE CAREFUL!). Try and just flip the dough into the pot using the tea towel –but if it deforms as it goes in, no big deal. If you don;t have enough flour on the tea towel it will stick–so don’t skimp. After 30 minutes remove the lid. The crust will be golden. Bake another 15 minutes. The rust will turn a rich, dark brown. Remove the loaf and cool on a rack. REJOICE. And contemplate being a baker. Surely not everyone’s turns out this well?! 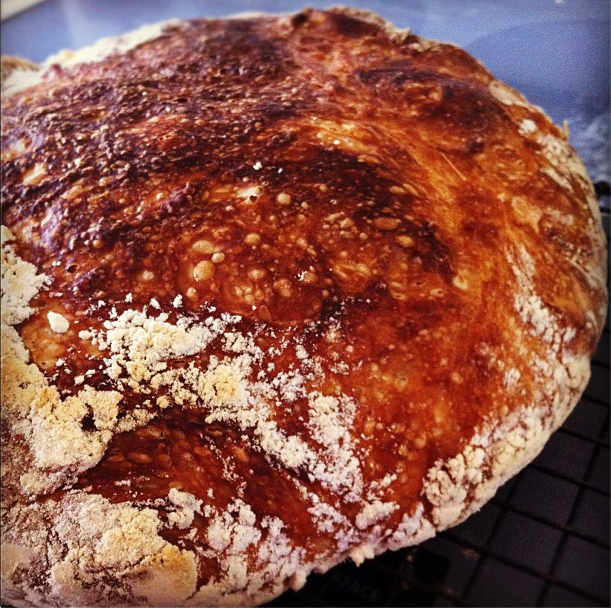 Now you can move onto No-Knead Pizza dough. And here is the Jim Lahey’s Sullivan Street Recipe with weight measurements (which I think is best to use if you own a scale).